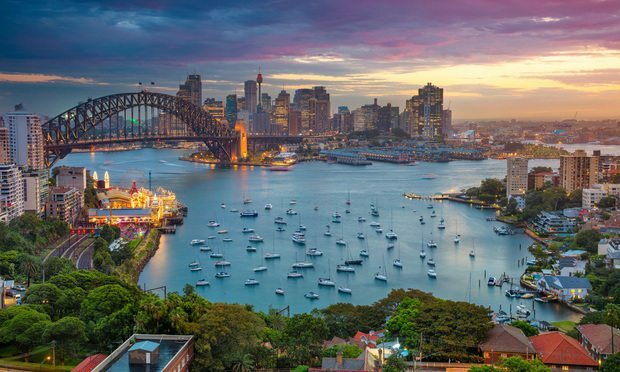 Las Vegas, London and now Sydney--CLOC leaders told Corporate Counsel why they decided to bring their latest gathering for in-house counsel and legal ops professionals to Australia. The Corporate Legal Operations Consortium, one the leading organizations for in-house ops learning and collaboration, is bound for Australia. Rafael Stone, who became the Houston franchise’s GC in 2005, will keep that title in addition to becoming EVP of basketball operations.